You carve out time for your fitness. Keep your look fearless with our LES MILLS™ crop top. 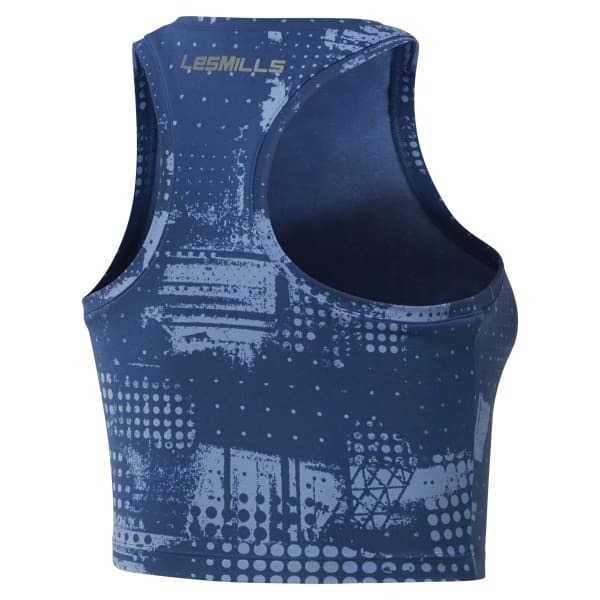 The racerback tank design cools and allows complete mobility. The daring middle flatters your shape. Speedwick technology moves sweat away from your skin for a fresher feel underneath.